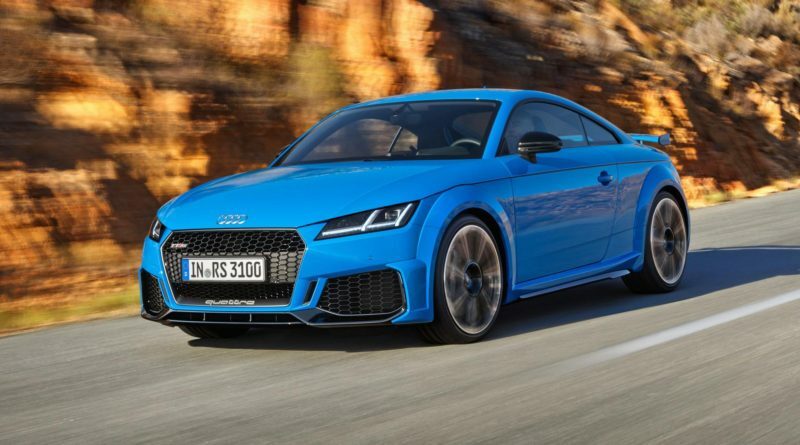 Audi has revealed TT RS Coupe and TT RS Roadster updated versions. 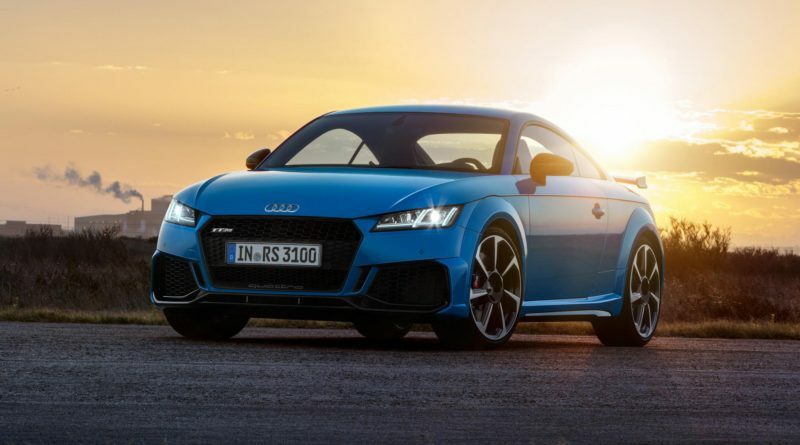 TT RS Coupe and TT RS Roadster updated a similar changes such as aesthetic updates to the regular TT. 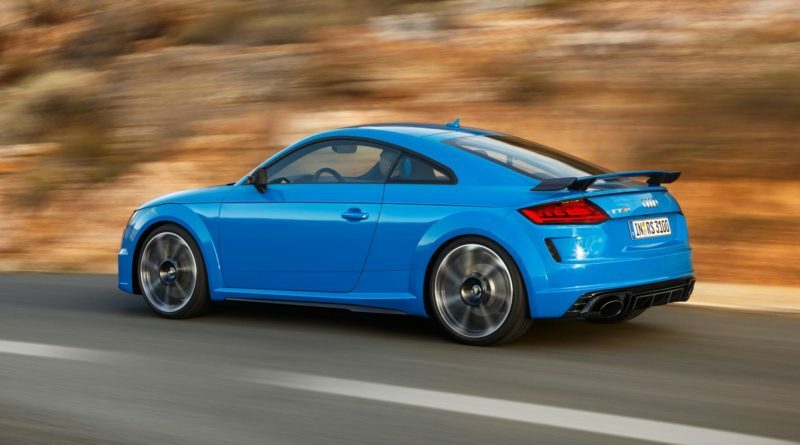 Both TT RS Coupe and TT RS Roadster are powered by the same turbocharged 2.5 L 5 cylinder gasoline engine same as pre facelifted models. 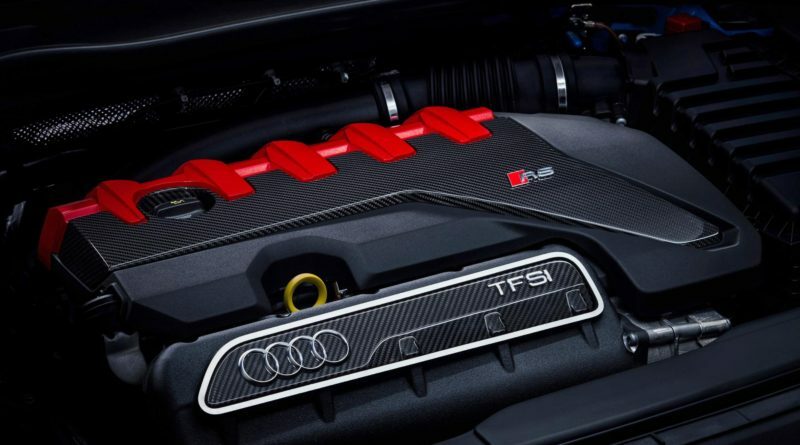 It produces 395 hp at 5,850 rpm and 354 lb ft 480 Nm of torque between 1,950 and 5,850 rpm. 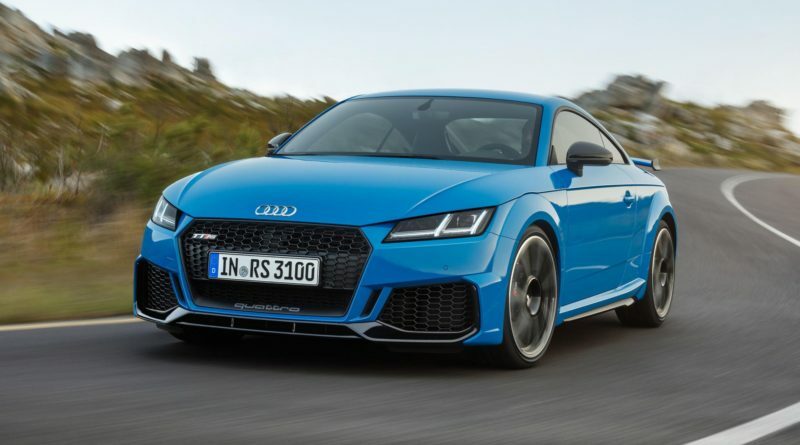 TT RS Coupe weights 3,197 lb 1,451 kg 0-62 mph 0-100 km/h performance is just only 3.7 seconds and the TT RS Roadster weights 3,395 lb. 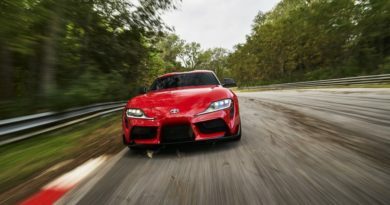 1,541 kg heavier than Coupe model and a bit slower. 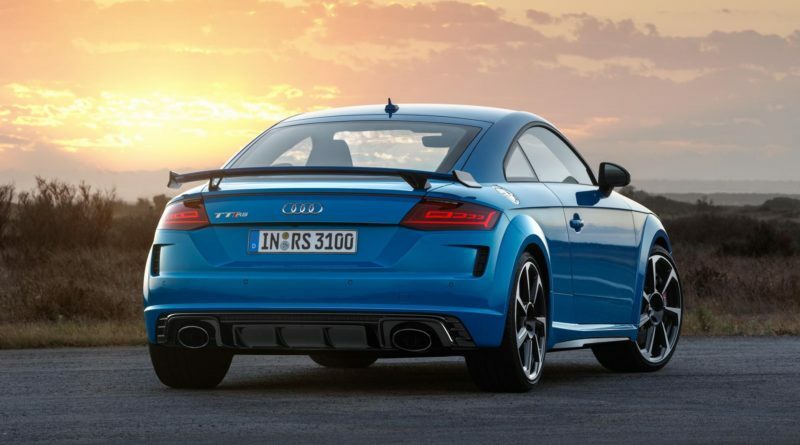 Audi TT RS Roadster performs 0-62 mph 0-100 km/h is just only 3.9 seconds. 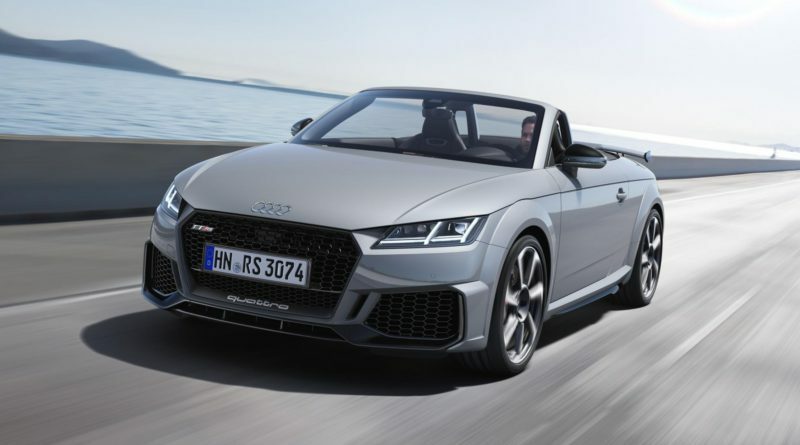 The engine transferred the power to all four wheels with legendary Quattro system and it comes as standart, it has electro hydraulic multi plate clutch four wheel drive system, also has a seven speed dual clutch S Tronic gearbox. 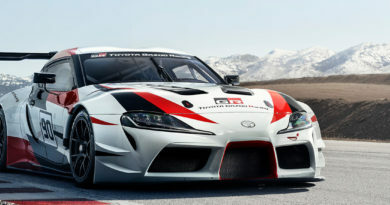 There are some cosmetic changes, additional air vents and fixed rear wing as well as lots of black grille, vent detailing. 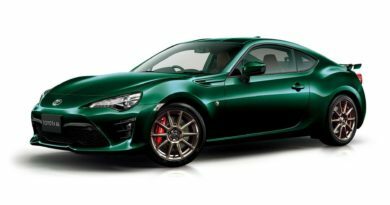 It comes with an updated 20 inch wheels and tyres. 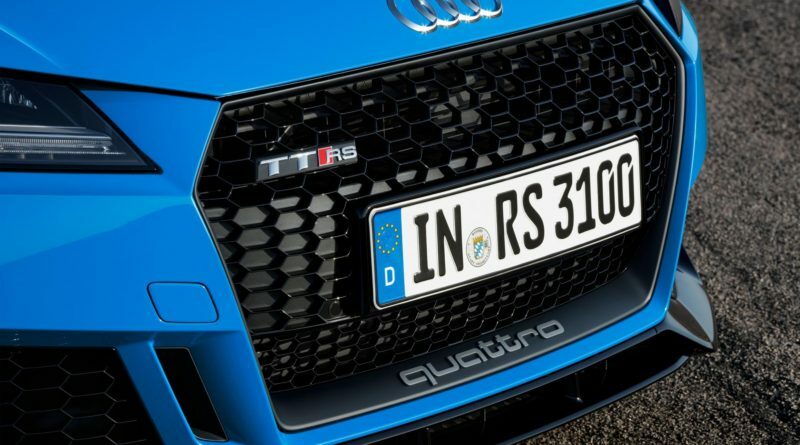 Interior has the new info system has been updated to provide more online services and a more natural voice control functions.